The Northwest 2-Row Pale Ale Malt (2.7°-3.3° L) from Great Western Malting is our top selling malt and an excellent choice of base malt for any American style beer recipe. 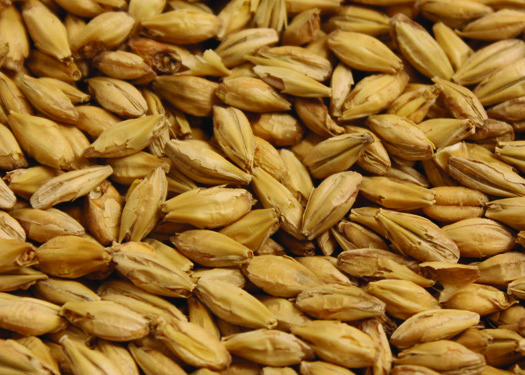 GW Northwest Pale Malt contributes a light golden color and high extract potential (~80%). Use this malt exclusively for a light and clean SMASH beer or as little as 20% for diastatic power in adjunct heavy recipes. Great Western uses two-row barley grown in the Western United States for a superior supply of high-quality barley. Malting is performed at sites in Vancouver, Washington and Pocatello, Idaho. The company's flexi-malt house in Vancouver provides Great Western the versatility to produce malts known throughout North America for their well-developed flavors and brewing quality. If you're looking to purchase more than a few pounds of grain, consider purchasing a 50 lb. Bag of GW Northwest 2-Row. For more information on various malts and grains, take a look at Byron Burch's Guide to Malts and Grain.